Description: Match box 50th. 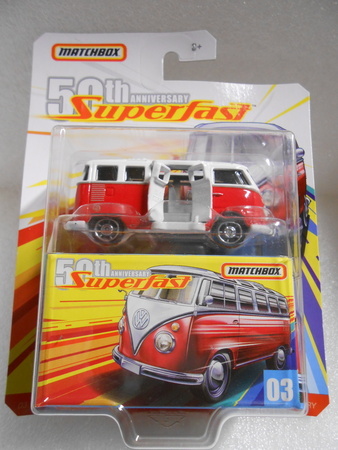 Super Fast VW Microbus. Mint in package with tracking in the U.S. Pay pal or money order. Payment is due within three days of closing this listing. Thank you and good luck.